AGL Homes - Why choose modular construction? 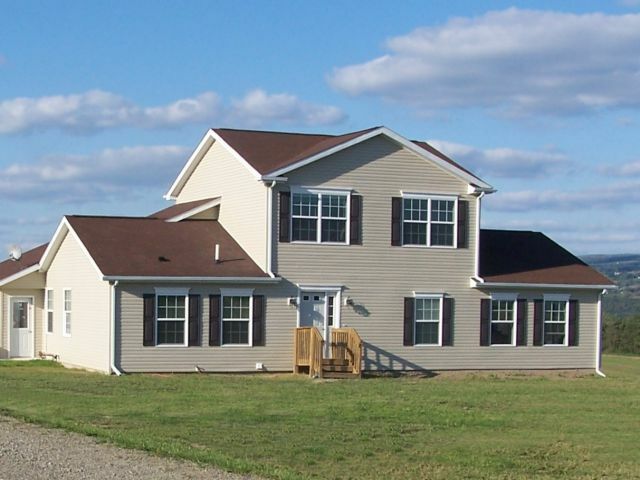 The advantage of building modular homes. 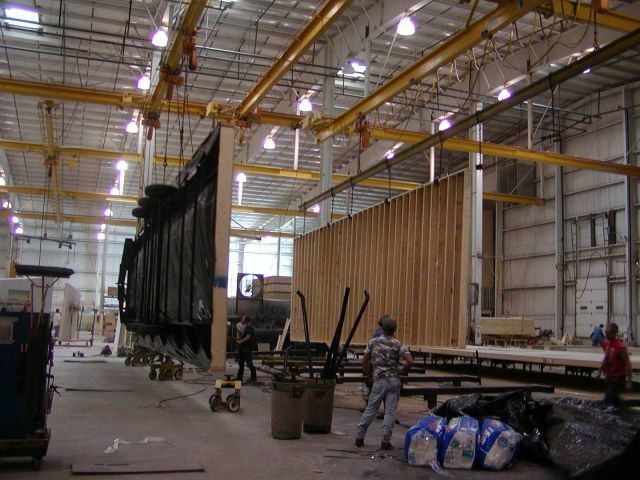 The benefits of choosing Modular Construction. A comparison of Modular vs. Site-Built. Materials are bought in massive quantities to build multiple homes each day, not just for 1 home on 1 site. We save money and are able to pass those savings to you. Your home and the materials used to build it will be stored indoors in a climate controlled environment during the building process. This decreases the chance of weather exposure and material theft from your unsecured job site. Using cutting edge technology in state of the art building facilities, home building time is greatly reduced. An indoor building environment virtually elminates the chance of weather delays. 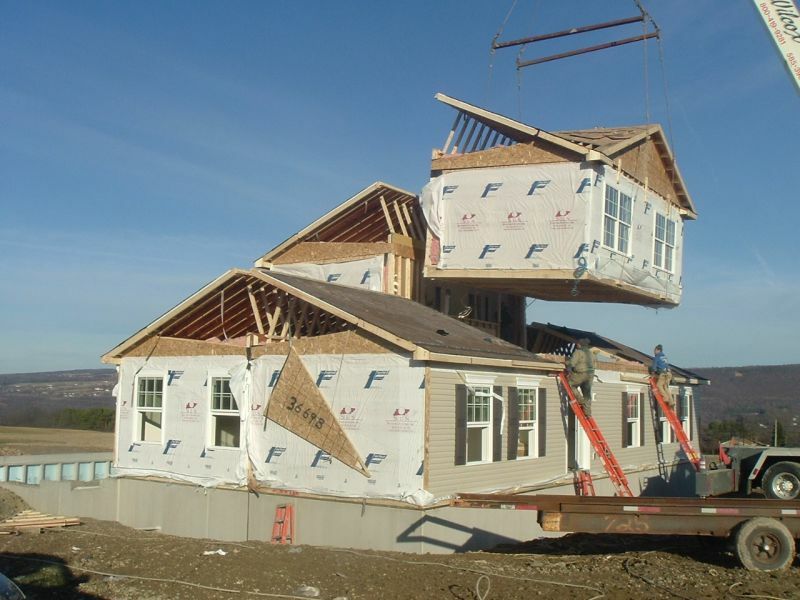 Our homes are built using approximately 20% more materials for a stronger, more durable structure. Simply a better built, more energy efficient home with many Green Building practices put into use and Energy Star options available. 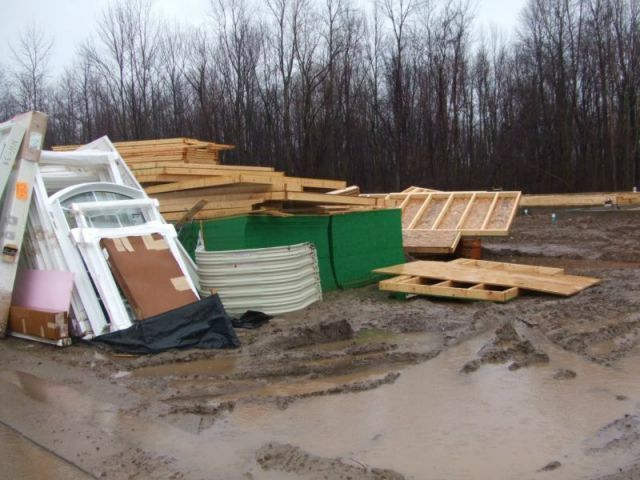 While being built at the factory, your site and foundation are prepared for the arrival of your home. Weather sealed, your home arrives on your site approximately 80% complete. Your home is then unsealed and setup begins on your prepared foundation. Your home is usually setup and weather tight in as little as 1 day. Complete building time from your order date to move-in date is as little as 8 - 12 weeks! Modular construction is the better way to build. stronger, faster and at a more affordable price. Click HERE to contact an AGL Homes office near you.